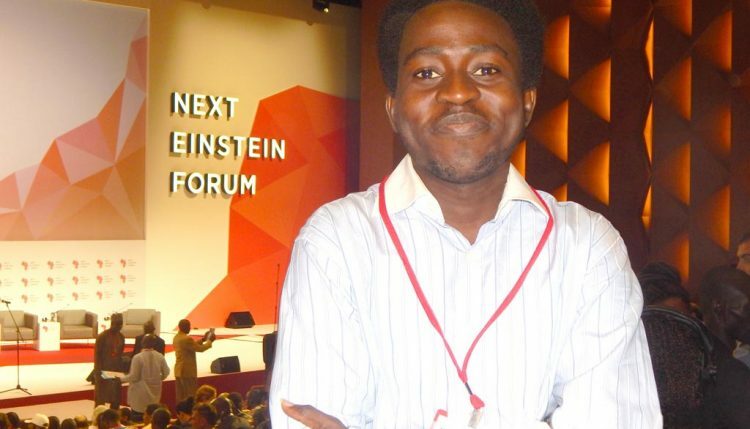 IITA Research Fellow ‘Dapo Adediji participated in the recently held Next Einstein Forum Global Gathering 2016 with the theme “Connecting Science to Humanity”. The invitation-only event was held in Dakar, Senegal, and was organized by the African Institute for Mathematical Sciences (AIMS). 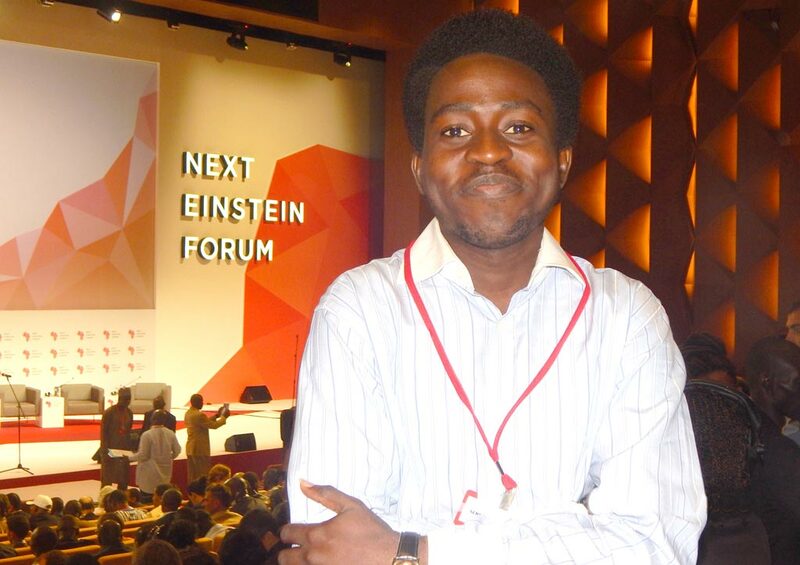 It brought together Africa’s top young scientists to connect them with stakeholders from the rest of the world. The meeting was designed to spur the younger generation into developing novel ideas that are meant to evolve into the “next big thing” just like the great Albert Einstein. As a PhD Student in the Virology and Molecular Diagnostics Unit under the leadership of IITA scientist Lava Kumar, Dapo was invited by the forum organizers. Both the virology unit and the Capacity Development Office supported his participation at the event. Presidents Macky Sall of Senegal and Paul Kagame of Rwanda opened the forum which had over 1000 participants from over 100 countries. This was made up of leading African and international scientists, policymakers, entrepreneurs, industry and multinational corporations, journalists, and civil-society representatives to highlight breakthrough discoveries and catalyze scientific collaboration for human development. Big data, Climate change, Energy, Knowledge-based economy, Science education, and Research. Parts of the interactions were on sowing the seed for Africa’s “green revolution”, the food-energy-waste-water nexus, and developing a proper science strategy for Africa. The Forum is scheduled every two years and the next edition will be held in 2018 in Rwanda.